Even as a kid, I loved this time of year. Yes, it means the end of summer but it also means new beginnings, new friends, school supplies, classrooms and even new resolutions for schoolwork. I guess that is why I find it so fun to be on the other end and have a kid going to school, because I get to shop for the stuff! 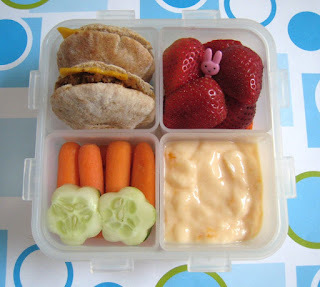 Today's lunches are a challenging issue for most parents; with balanced school days gone are the long lunch and two recesses; the focus is more on bite sized snacks throughout the day. Top this with a "litter free" and "peanut free" policy and parents may be at a loss. 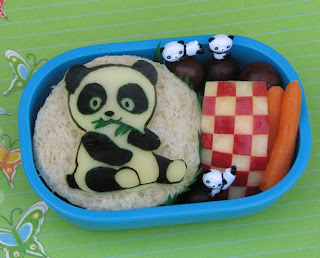 Because my son is naturally a "snacker" and also has a nut allergy, I would like to share some resources for making normal lunches beautiful and fun. 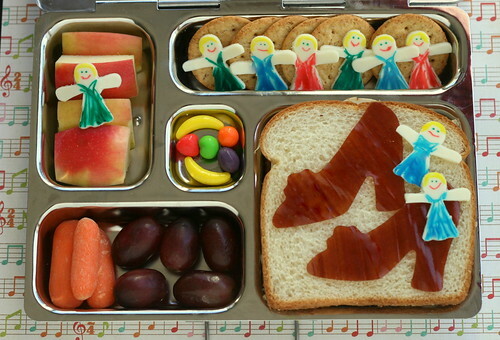 These women create lunches that are works of art for their children. Not everything is peanut free but they have some great ideas for holidays, themes, and lots of resources for products to make the lunches fun! Some additional resources for inspiration! What about you guys? 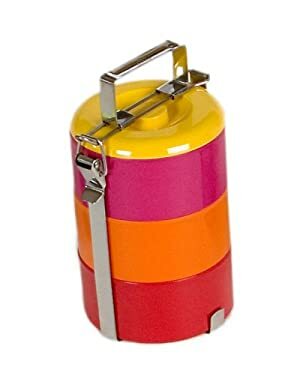 any special ideas for back to school, or places to buy cool boxes for kids? please share!